This topic contains 1 reply, has 2 voices, and was last updated by Mike 2 months, 1 week ago. 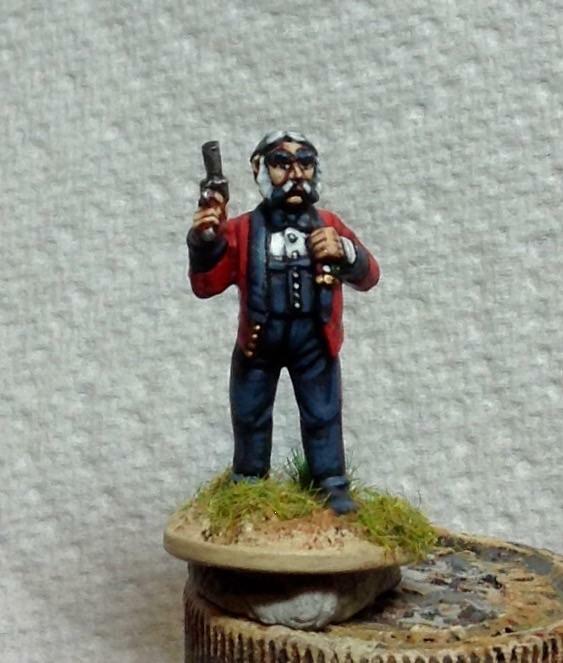 My painted version of one of mutton chop miniatures VBCW figures, a colonel in mess dress. I call him ‘badger’ Tuftington. This topic was modified 2 months, 1 week ago by fairoaks024. Nice work and I see why the name, at first I was a bit sceptical, but after a shot while, it sort of nicely gelled.